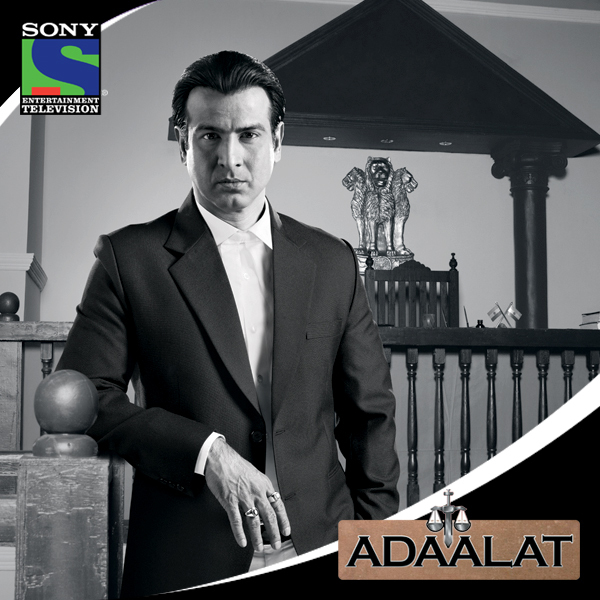 Adaalat is a courtroom drama series which follows the life of the city’s most famous defense advocate KD Pathak, who is known to have never lost a case. The one hour show unravels how the suave, sophisticated, witty and unconventional lawyer with an eye for details always turns the table in his clients’ favour and wins them their freedom. However most importantly, what KD fights for are not his clients but true justice. Usually taking on cases where every piece of evidence points against the accused, KD fervently digs for loopholes in the prosecution case and usually manages to turn the entire case around, much to their frustration. It is a treat to watch him tear the toughest of cases to shreds and help convict the real criminal, setting the helpless and innocent accused free.